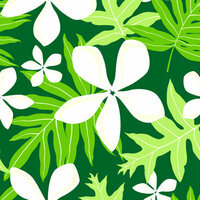 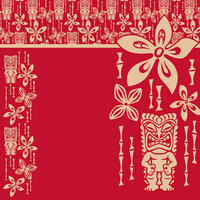 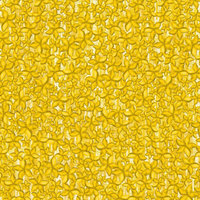 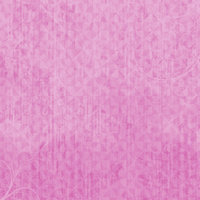 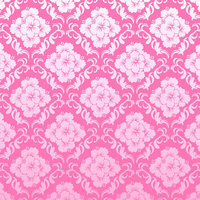 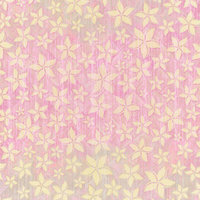 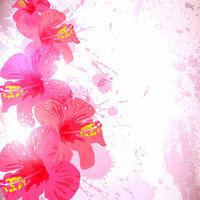 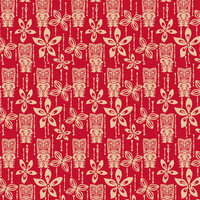 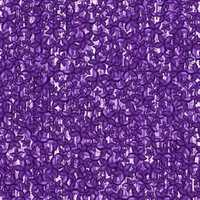 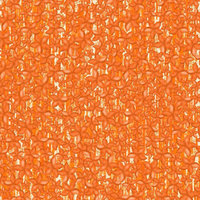 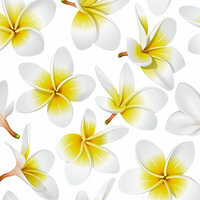 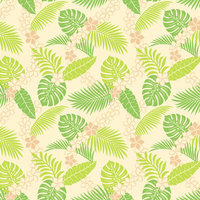 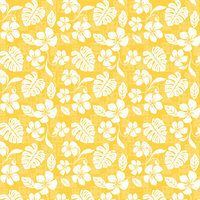 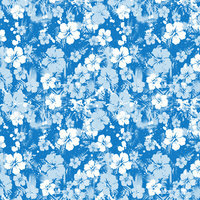 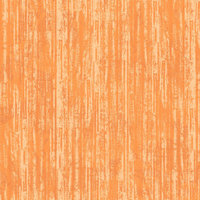 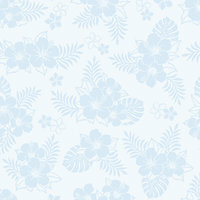 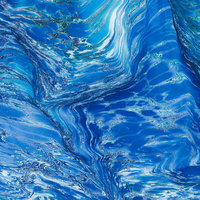 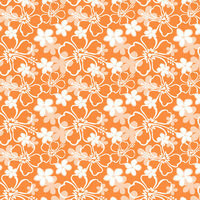 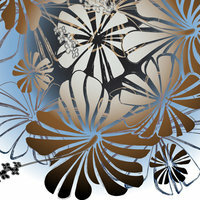 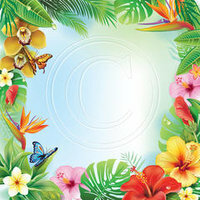 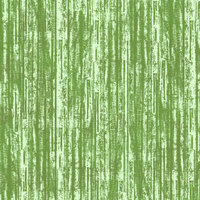 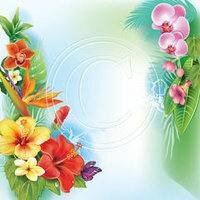 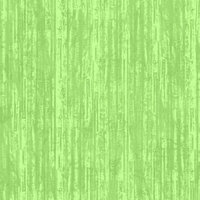 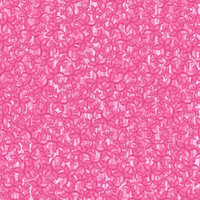 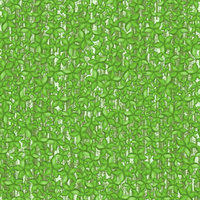 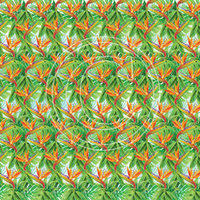 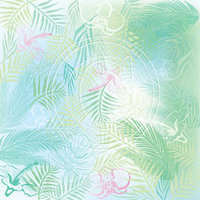 Island Paperie is known for its Tropical scrapbooking designs and Hawaiian scrapbook 12x12 Paper. 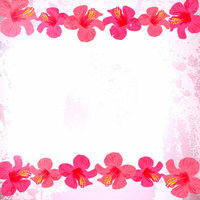 We love scrapbooking and paper crafting! 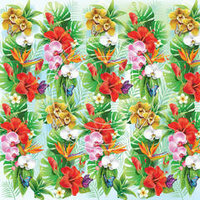 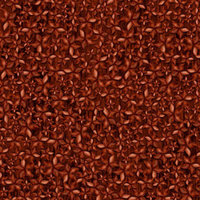 You will find a wide array of styles and kits available in both 12x12 and 8"x8" sizes. 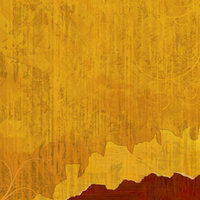 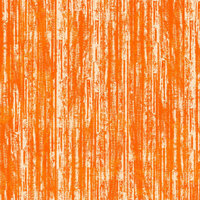 We are always creating, so sign up for our newsletter and keep posted. 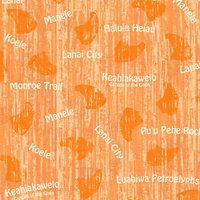 Mahalo nui loa!